Earlier this month, the United Kingdom’s Royal Society released the results of a survey of public attitudes to genome-editing technologies. It reported a curious finding: whereas bioethicists like to make the distinction between changes that will and won’t be inherited by future generations, the survey respondents didn’t. They seemed just as comfortable with genome editing to correct a genetic disorder in embryos as in adult cells. Previous exercises showed the same sentiment. Public engagement, just like science, can be messy and head in unexpected directions. That cannot, and must not, be a reason not to do it: science has a duty to respond to the views of the public it seeks to serve and represent. And done properly, public engagement can give research more impact and relevance. In general, however, engagement exercises have been viewed by scientists as a one-way transmission of information from experts to the public. This leaves researchers open to the charge that they merely seek public endorsement. Too often, previous attempts to incentivize engagement have burdened individual scientists, who may lack the training, time or funding, resulting in poor-quality engagement and a ‘tick-box’ mentality. There are encouraging signs that the scientific community is ready to up its game. Funders such as the US National Institutes of Health and the Wellcome Trust aim to learn more from social-science research on how to improve engagement with stakeholders. The US Food and Drug Administration has established a working group that intends to improve the agency’s engagement with patients. The fact that the Royal Society commissioned an analysis of its own efforts, and made the results of that evaluation public, is also good news. However, its failure to seek early input from people who could be first affected by the technology, such as those living with disease or disability, is a missed opportunity. Change is in the air. 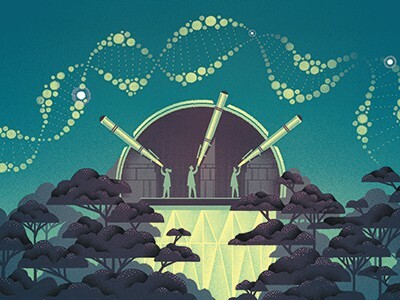 In this issue of Nature, two Comment pieces suggest ambitious models to improve public engagement, also in the field of genome editing. One calls for a global forum whose members push the discussion beyond the technical abilities of genome editing, and collect a wide diversity of views about its potential applications. The other article advocates a large consortium that would break down the idea of one, homogeneous ‘public’ by investigating the distinctions that exist between different communities, such as farmers’ unions and parent-and-toddler groups. Smaller engagement processes can also be made more democratic. Researchers could visit participants in their own communities, to encourage open discussion. 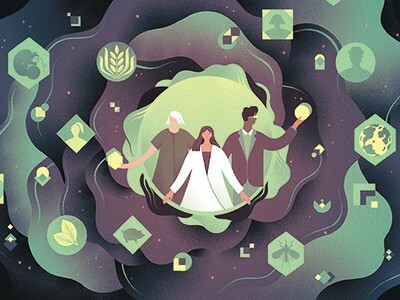 And when it comes to issues such as genome editing, it is important to include input from a range of stakeholders, such as activists, patient advocates, and church representatives, in the research-planning stages. 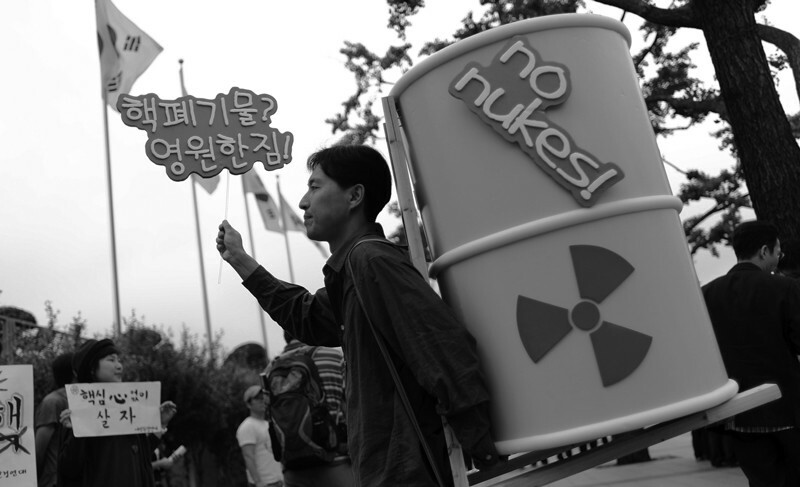 A World View column this week describes an example of how policymakers listened to the public in South Korea, regarding controversial plans to build more nuclear reactors. Faced with growing public concern and even violent protests, the government put together a deliberative poll in which diverse groups of voters were given educational materials and brought together for three days of discussions with experts on both sides of the debate. The resulting poll revealed a surprisingly nuanced stance among the public: ongoing construction of nuclear reactors should continue, the majority said, but the government should pull back from plans to build more. The government followed these suggestions; the violent protests stopped. As these and other efforts spread and become more sophisticated, engagement can become more about consultation and democracy, and less about the marketing of science. That will benefit researchers and the broader public alike.